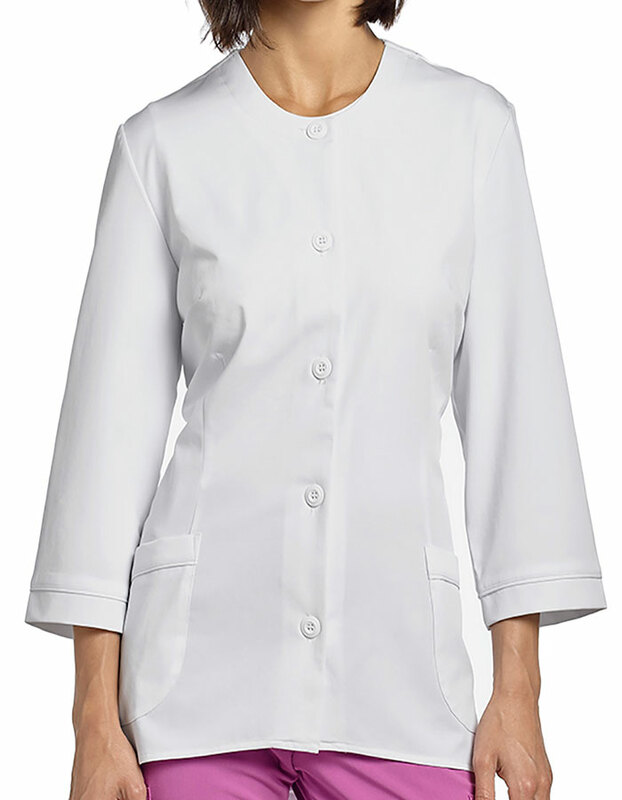 Keeping your hands unhampered, the women's long sleeve lab coat from White Cross is all about high coverage. It offers a flattering fit wth jewel neckline, curved hemline, integrated back belt detail at the waist and front five button closure. 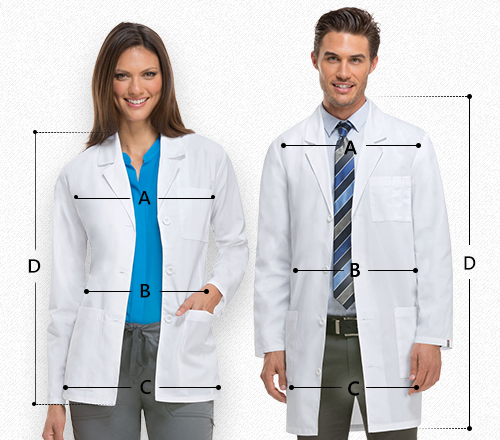 Two front curved patch pockets offer storage while the front and back princess seaming offer better shape and style.